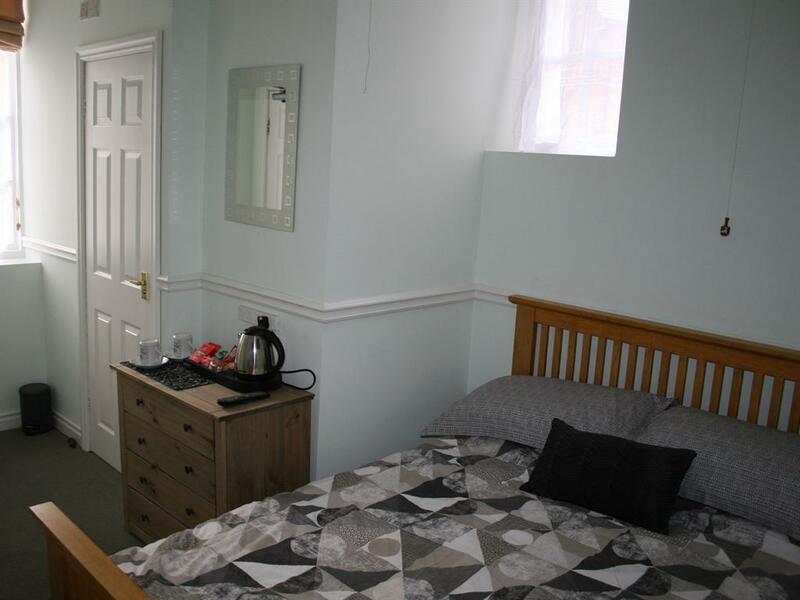 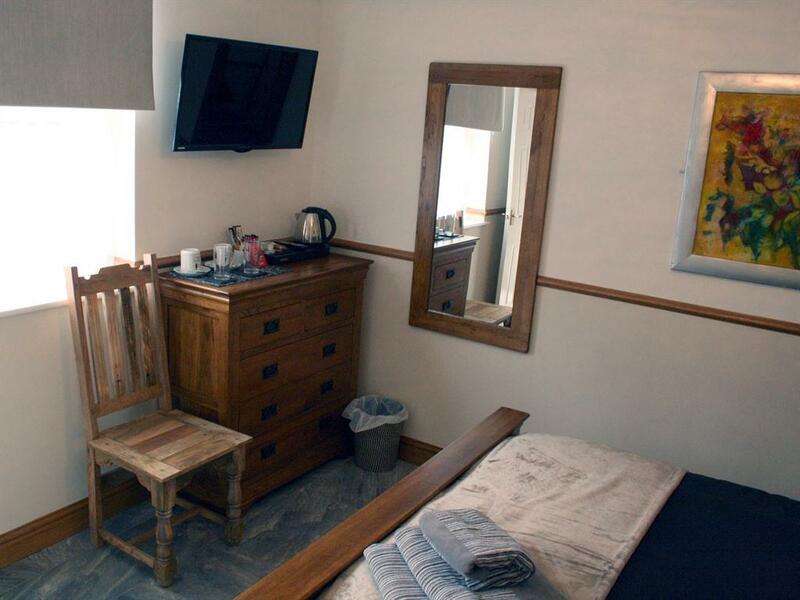 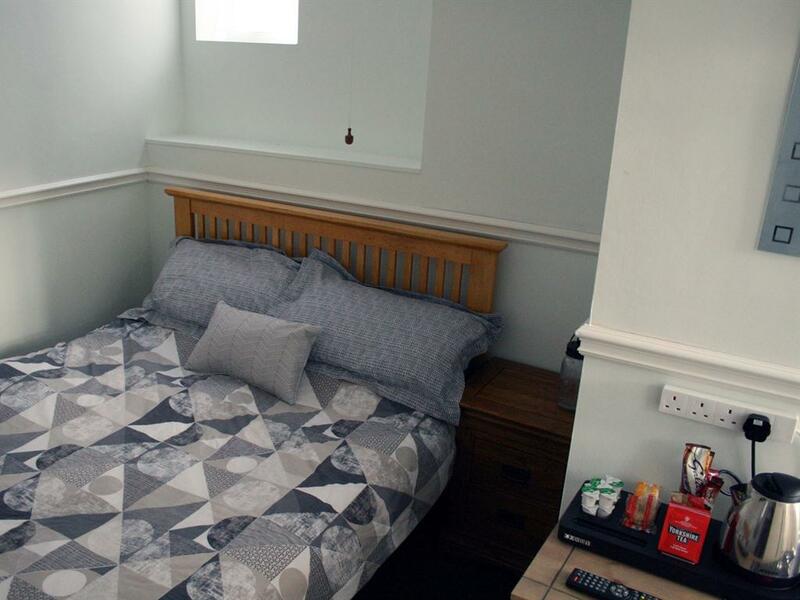 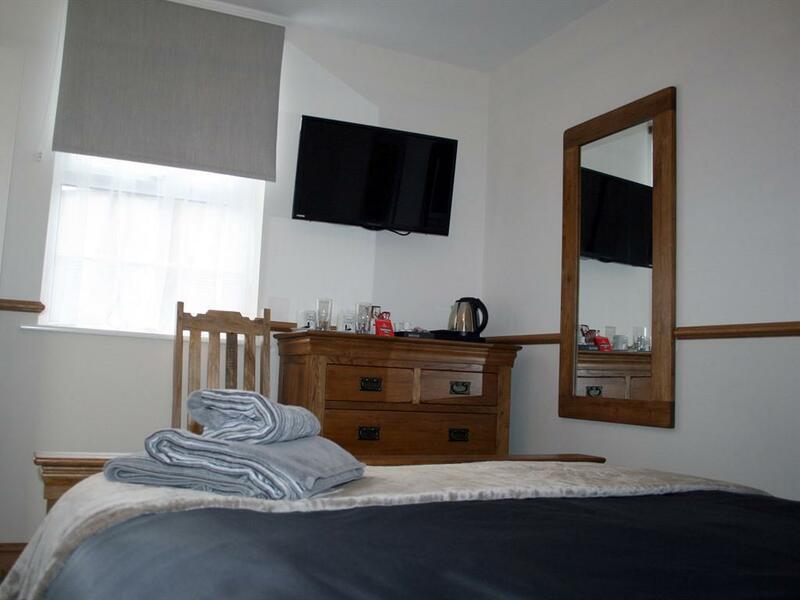 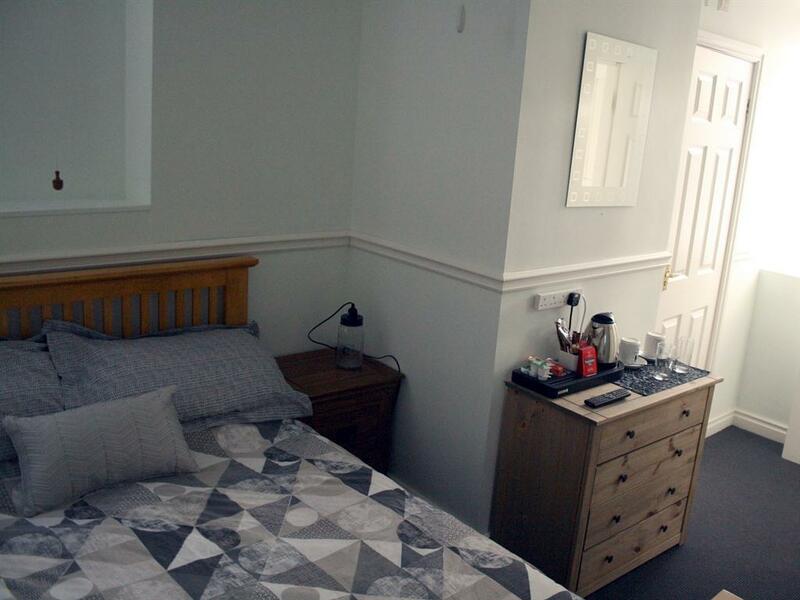 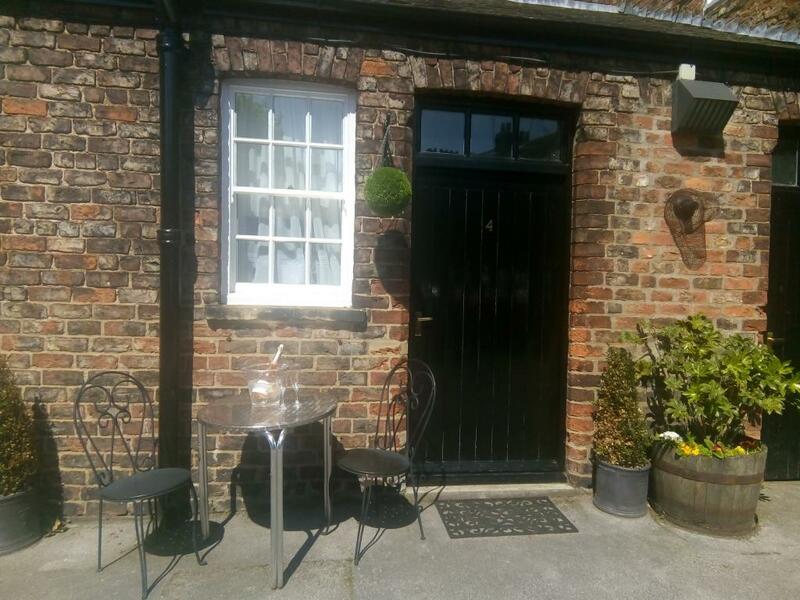 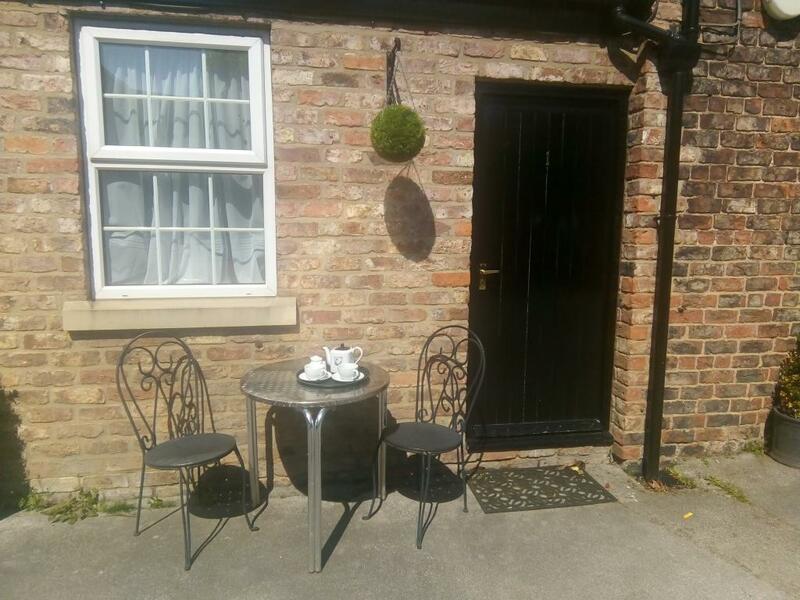 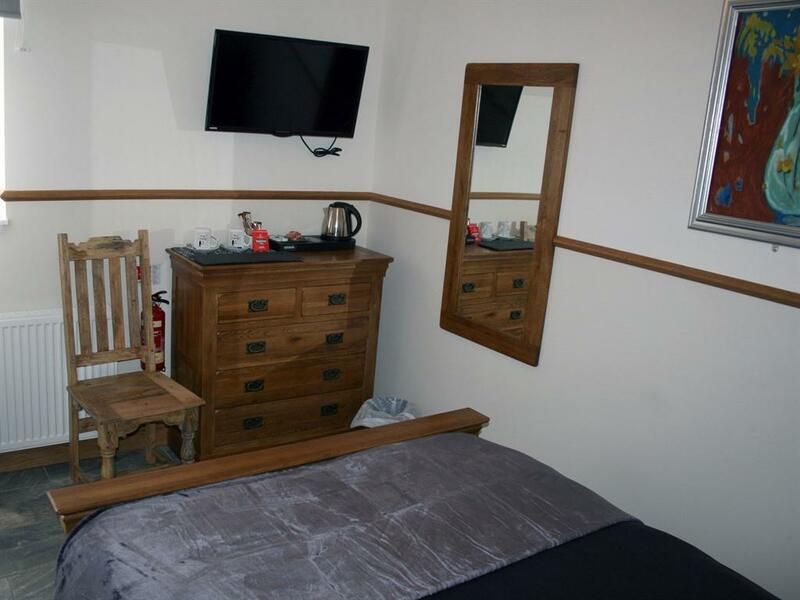 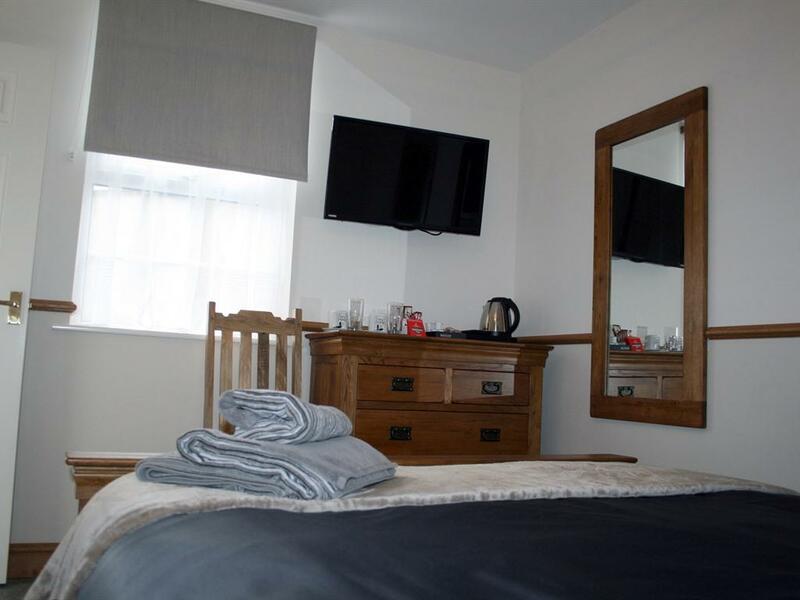 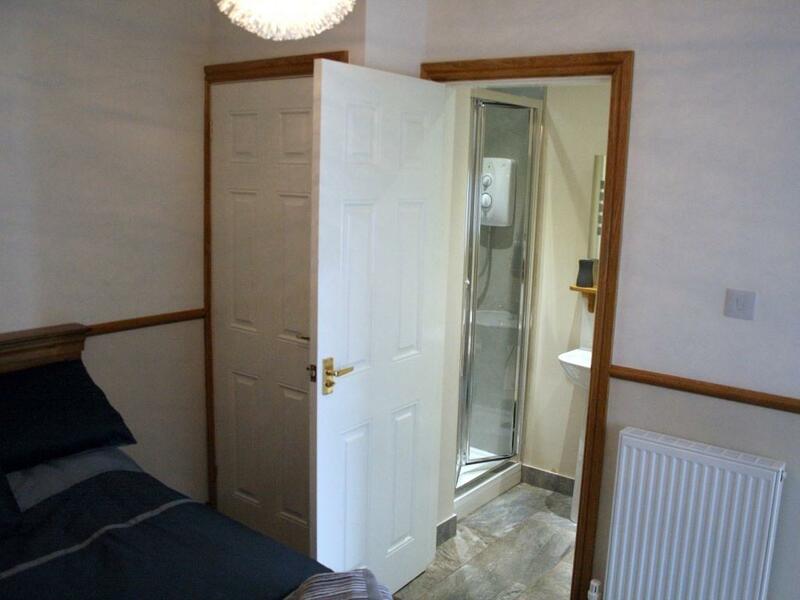 We have four double en-suite rooms in a quiet annexe to the rear of the building. 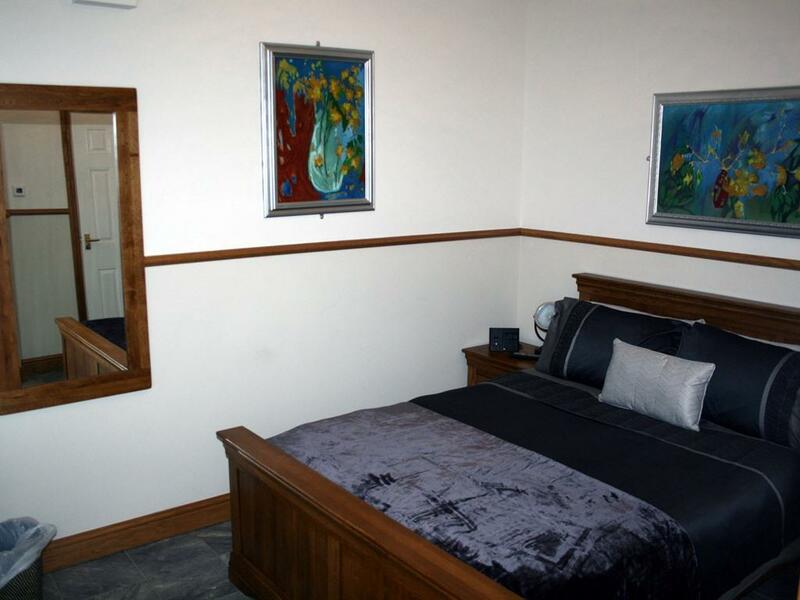 There is free parking available adjacent to the rooms. 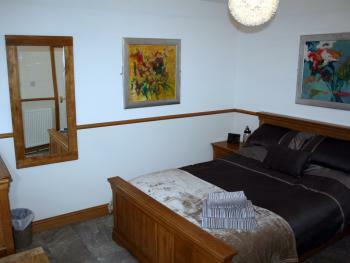 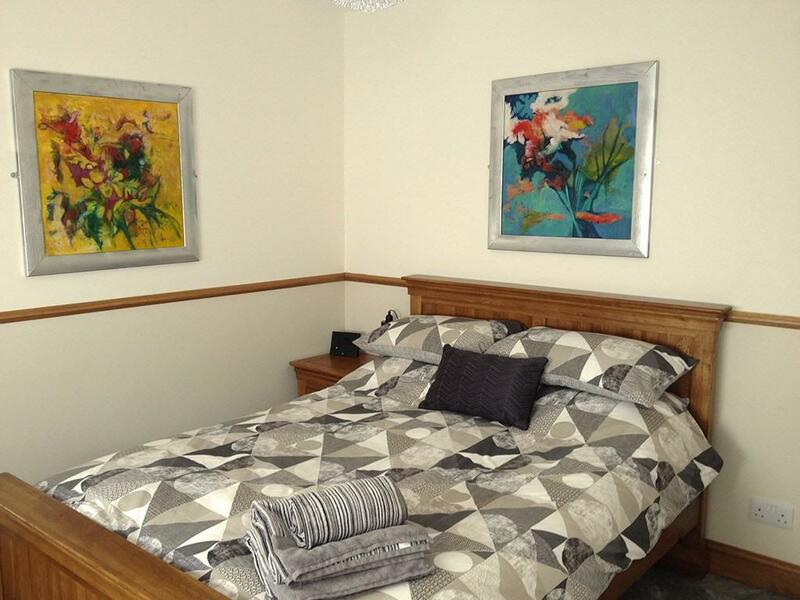 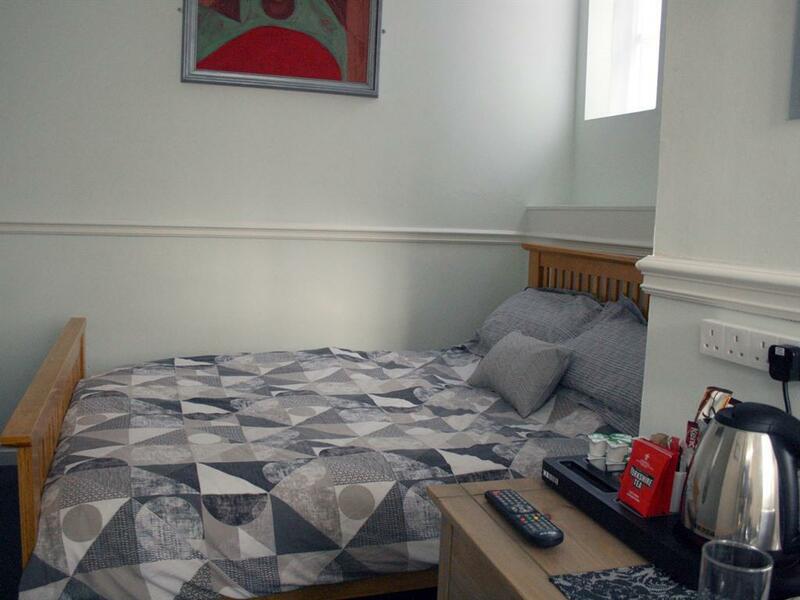 All rooms are comfortably furnished and well decorated. 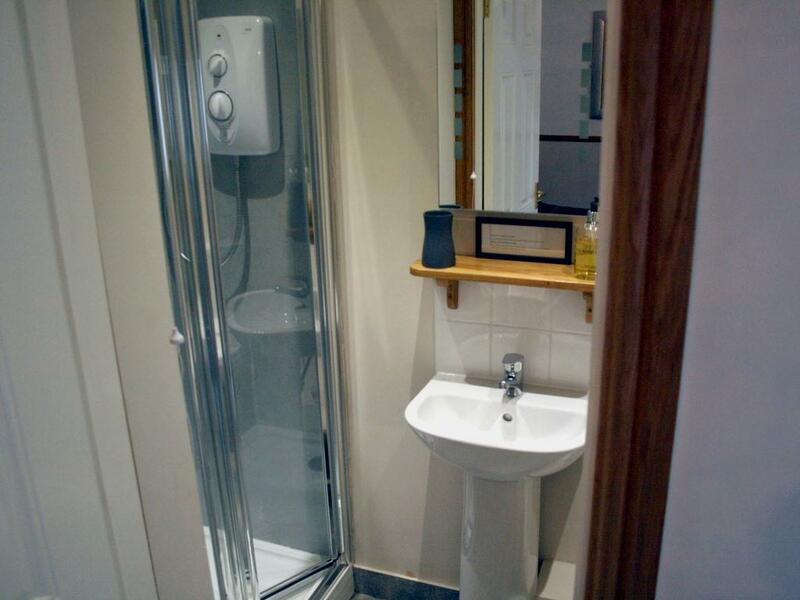 Each room has an en-suite shower room with WC and hand basin, central heating, TV radio, alarm, hairdryer, hospitality tray and towels. 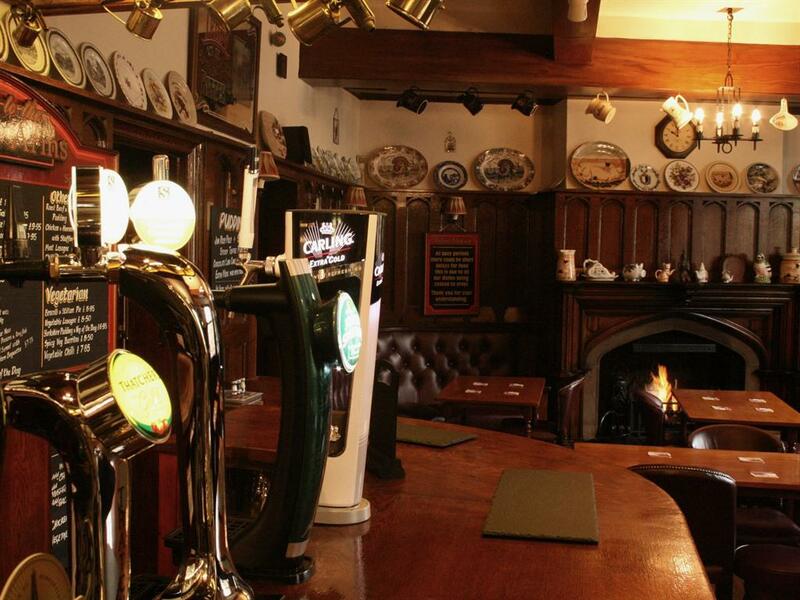 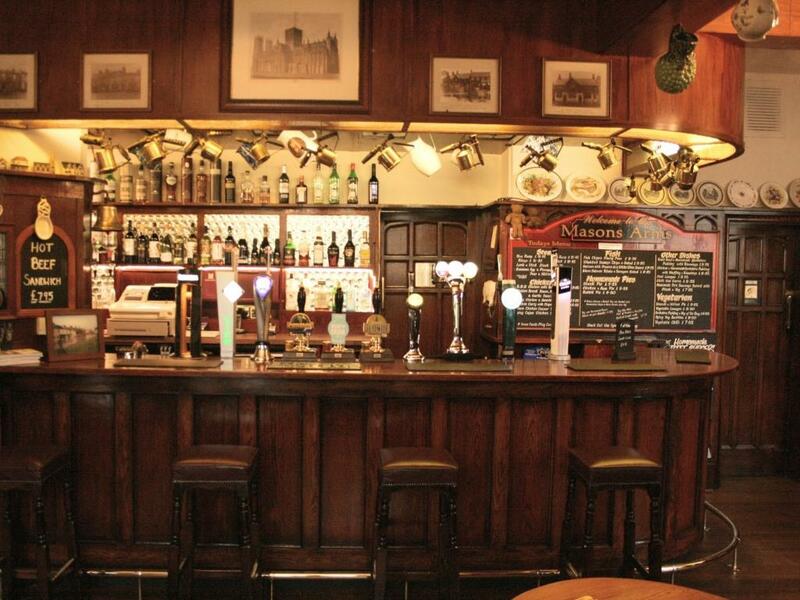 Welcome to the Masons Arms The Masons Arms is an independent and privately operated traditional British pub. 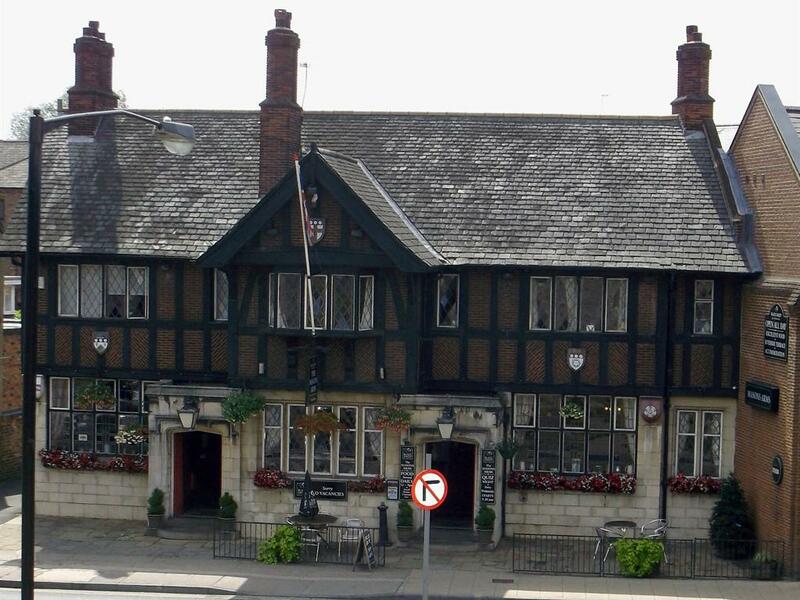 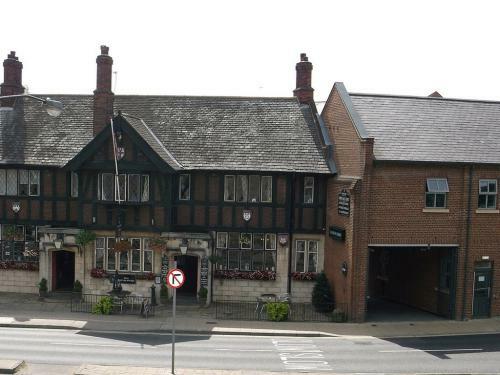 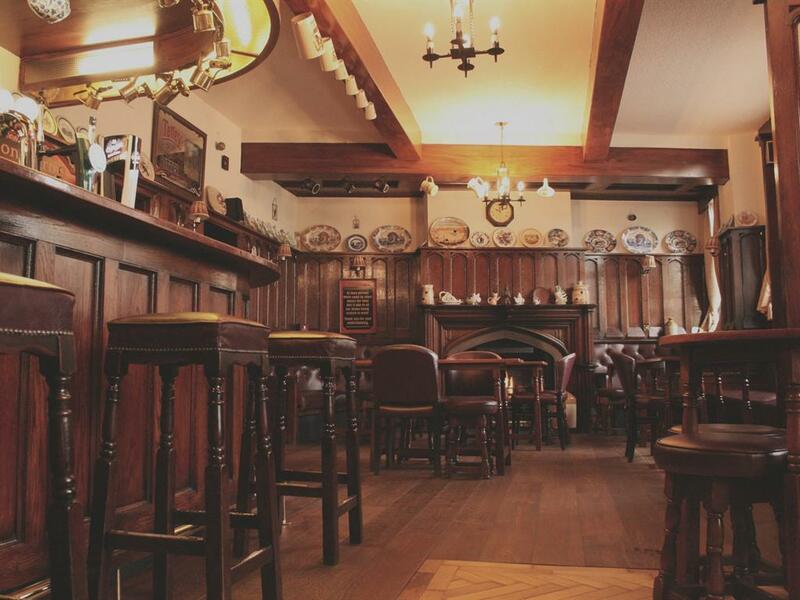 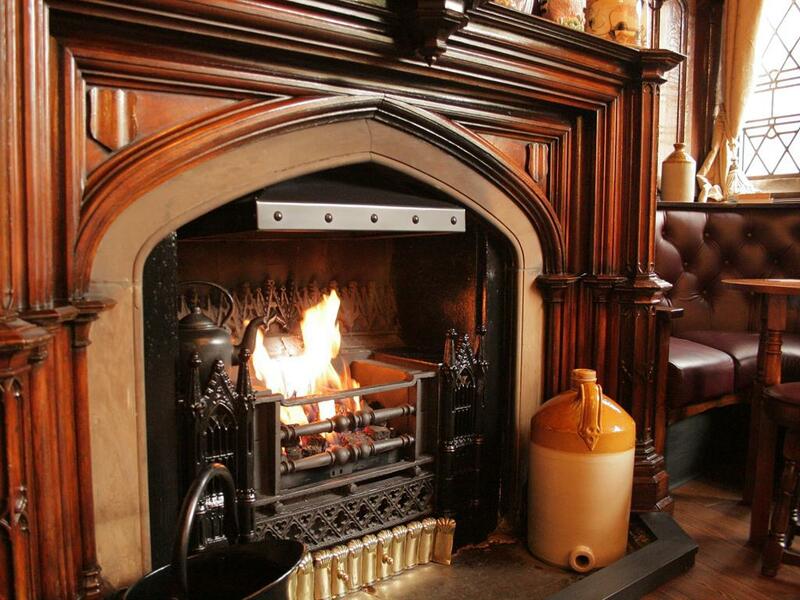 The pub was built in 1935 in Tudor style as a flagship project by the local Tadcaster Tower Brewery.The interior of the Masons Arms provides a setting for some genuine Gothic features including oak paneling from York Castle and the fireplace from the Castle gatehouse. It is the high quality of these features and the pub’s enviable reputation for its fine food and hand pulled ales that contributes most to the pub’s special character.The Masons Arm’s enviable position overlooking the City walls and Gatehouse and with a secluded beer terrace overlooking the River Foss make it a popular venue with locals and tourists alike.